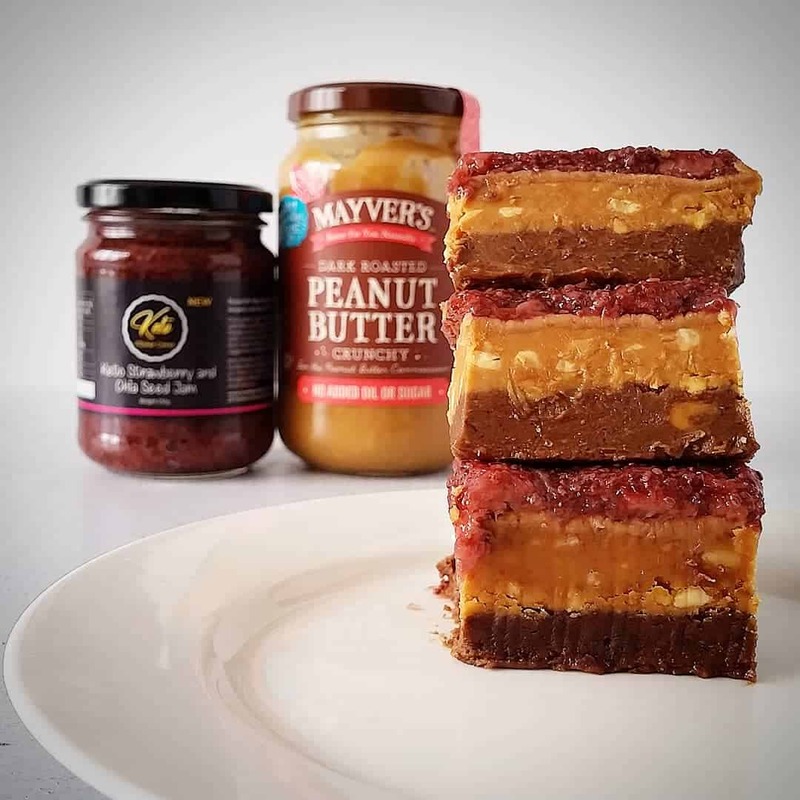 Peanut Butter and Jelly FudgeBy KatherineA collaboration between Mayver's with their crunchy peanut butter and our very own sugar free Keto Kitchen Corner's strawberry and chia seed jam. We've built the PBJ tower! 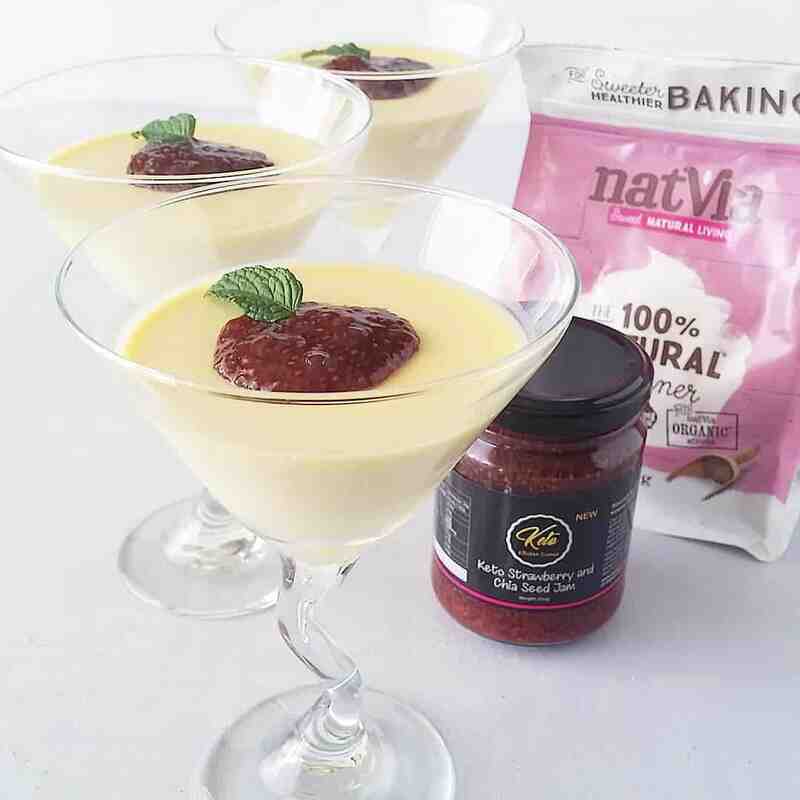 Keto Pannacotta With Strawberry and Chia Seed JamBy KatherineA creamy Italian classic dessert made keto by replacing sugar with erythritol and stevia. Whip it up and enjoy! 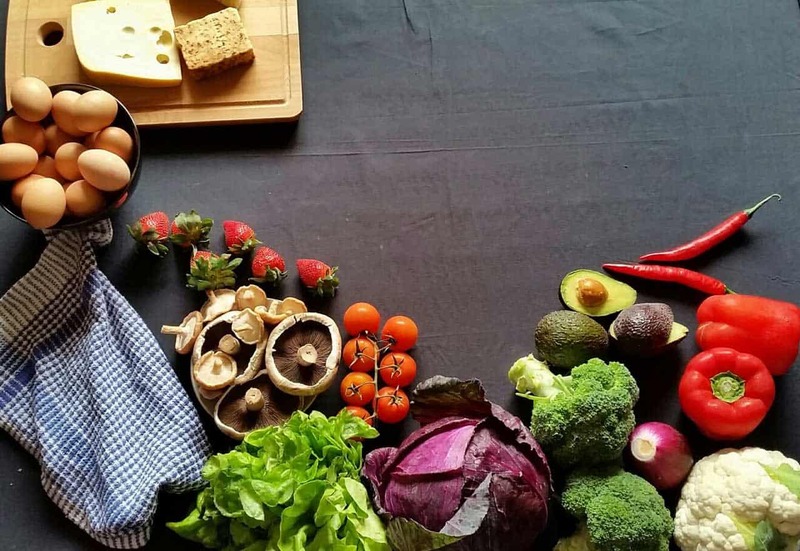 Keto Kitchen Corner © 2019 All rights reserved.